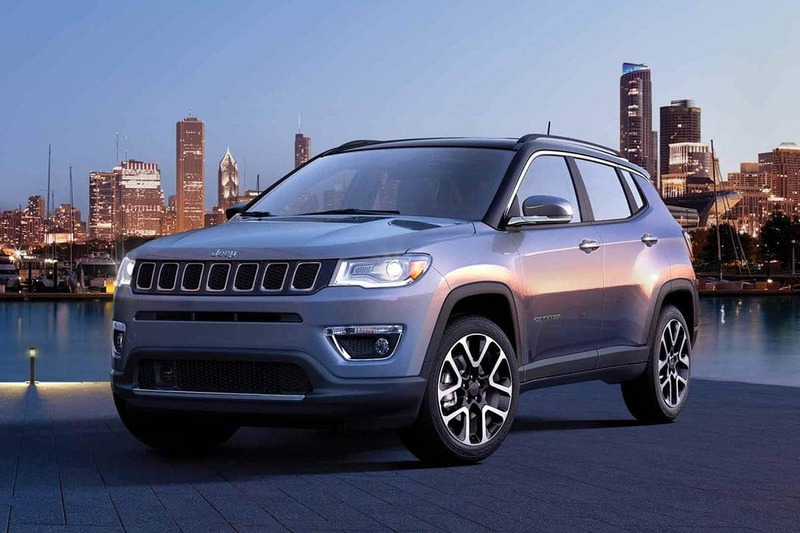 Small crossovers come in all shapes, sizes, and abilities. 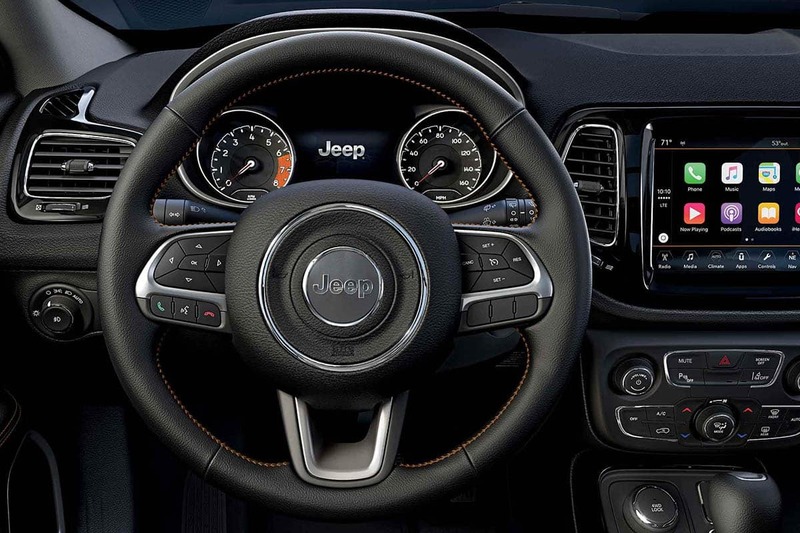 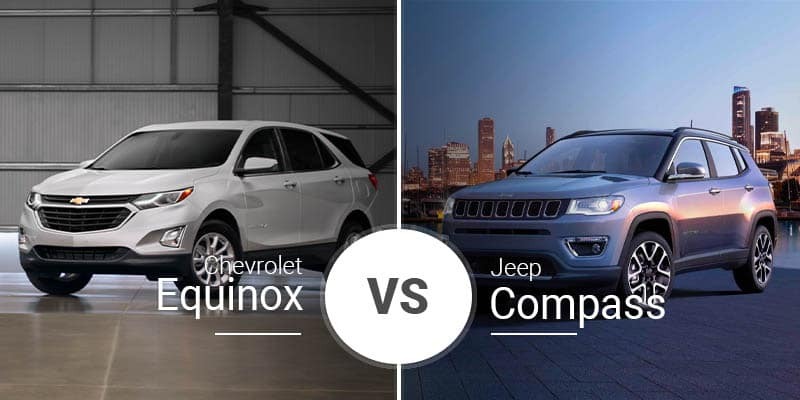 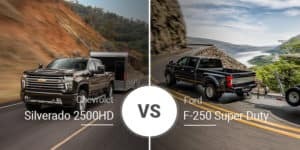 Two great examples of this variation are the 2019 Chevy Equinox and 2019 Jeep Compass. 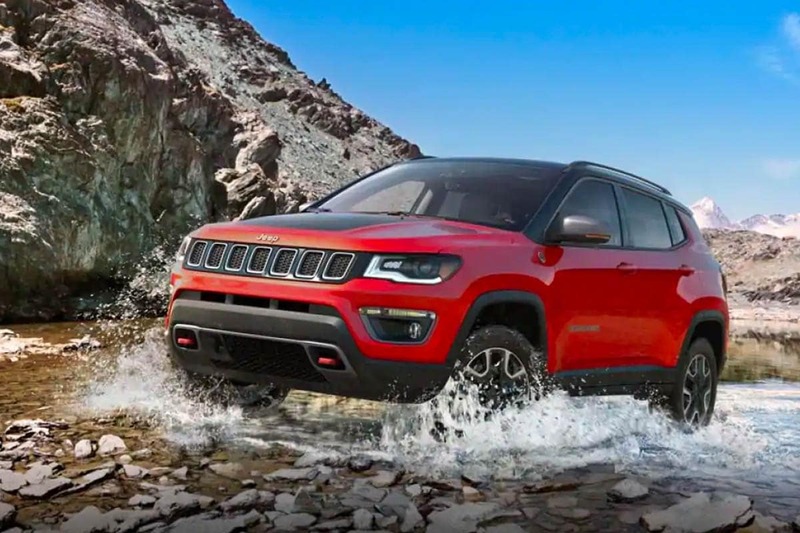 Both are small crossovers with ample interior room, but one is best for on-road journeys through the Midland area, while the other is set up for trail bashing. 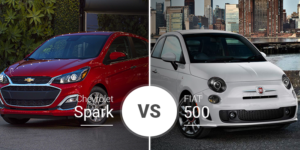 Find out which is which and what one works best for your family below. 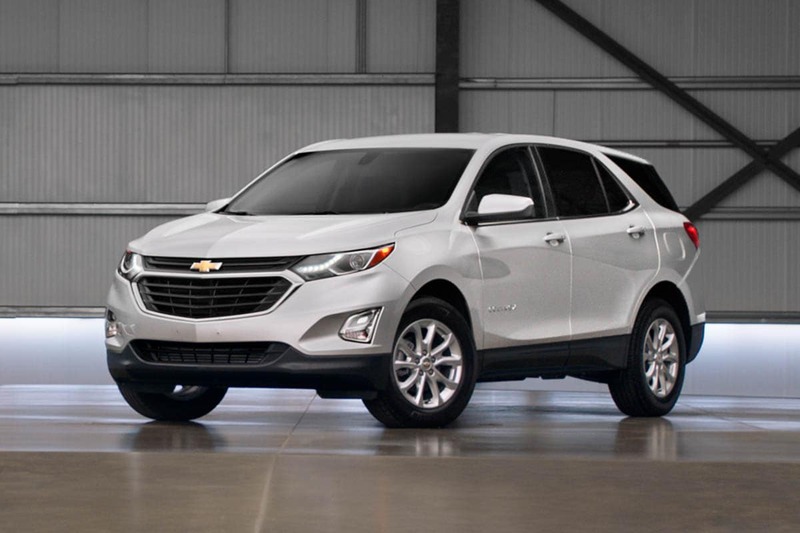 Come tackle the streets of Midland with a test drive of the 2019 Chevy Equinox at Garber Chevrolet Midland serving the Freeland and Bay City areas. 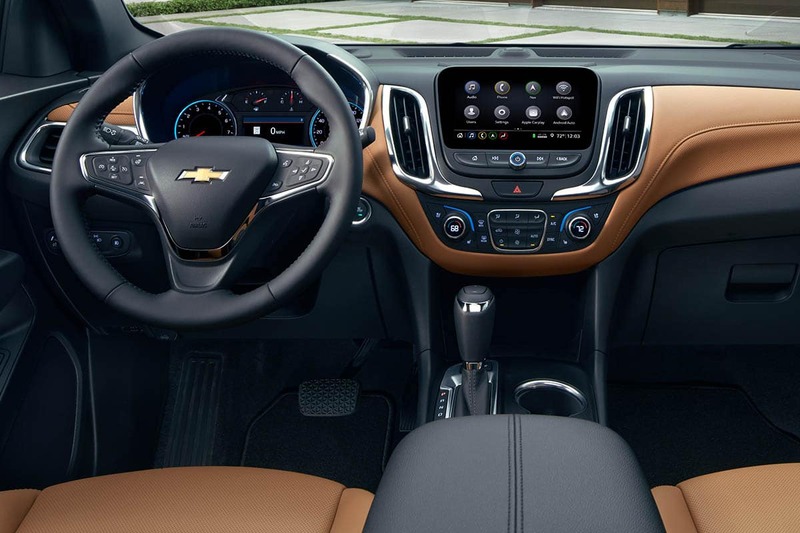 Can’t make it to our Chevy showroom in Midland today? 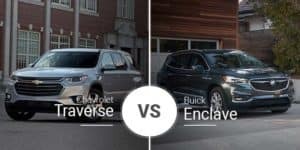 Navigate to our online showroom to see what 2019 Equinox models we have in stock and ready for our Bay City area crossover buyers. 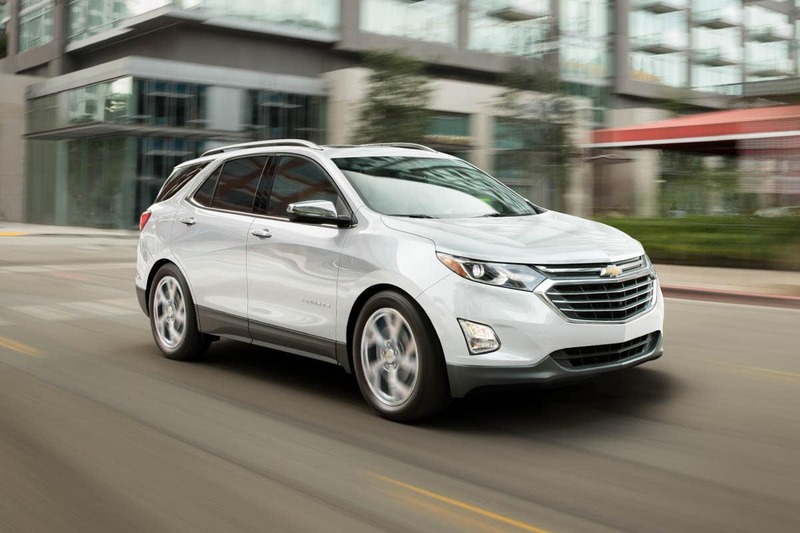 Find the Equinox that fits you best then schedule an appointment to test drive it at your convenience.